A classic style with modern button finishing. Handcrafted in our Cornish workshop. I bought this hat last year, and I have worn in many times since. My family says I look like a Russian princess; princesses are good right? 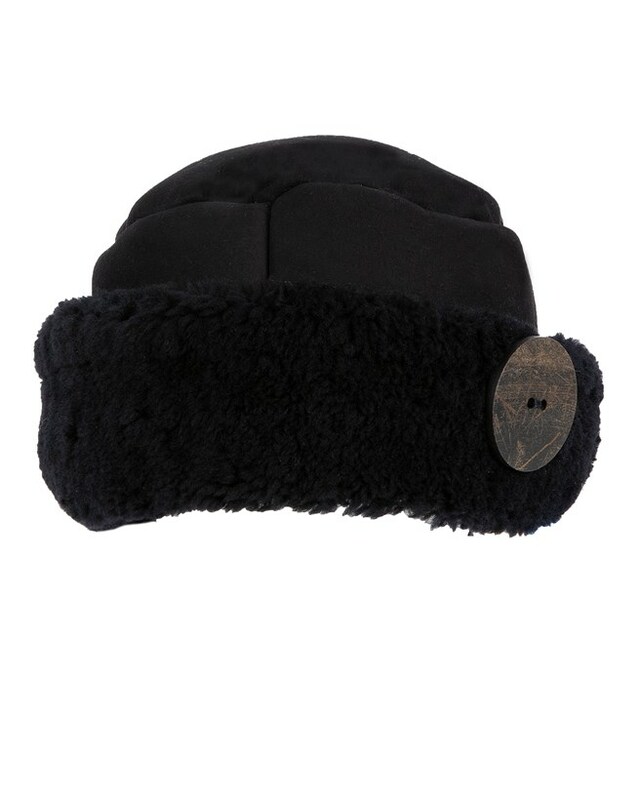 Anyway, it's beautiful, well made, fashionable, and most importantly warm and covers my ears. High quality --I love this hat! Excellent quality and so warm and cosy! Good quality and the hat oh so warm! I returned this product as it was too small (much smaller than the last size small that I had from you) and I am still waiting for a replacement.